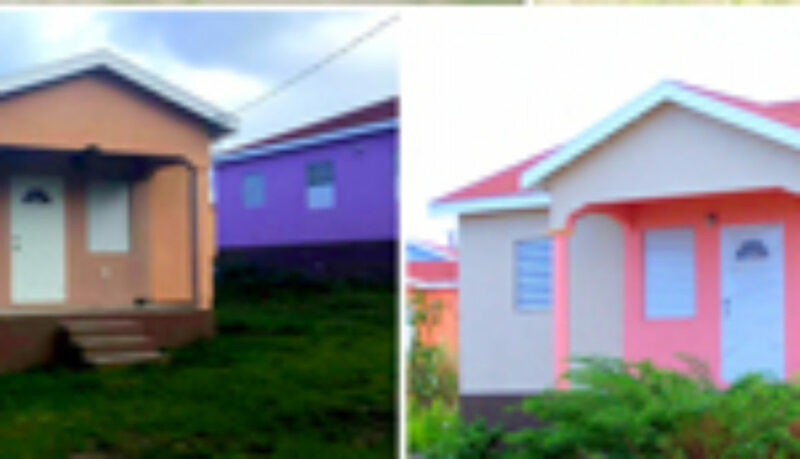 Despite repeated efforts by the Harris government to proclaim a winning track record in relation to public housing for Kittitians and Nevisians, continued requests from locals point to insufficient affordable housing. There were several requests to government for help in the procurement of housing at a town hall meeting held by the Unity administration on Tuesday night, March 12. Minister of Human Settlement, Community Development, Lands and Co-operatives et al, Hon. Eugene Hamilton downplayed the concern of demand of public housing far outweighing supply and indicated that his government is working for the people. He implied that over 110 houses have been constructed in constituencies 7 and 8, since his government got into power. The concern for affordable continued to resonate though, as repeated requests were made. Dr. Terrance Drew, the Labour Party caretaker for constituency 8, has consistently lashed out at the government for the alleged inability to provide sufficient and affordable housing for residents. Prime Minister Dr. Timothy Harris, while responding to frustrated residents who have been desperately trying to see government representatives in relation to housing, implored citizens to be a little more patient. The Police have nabbed two suspects in connection to the gunning down of Shavaughn Hendricks earlier this week. The disclosure was made yesterday, via a press statement from the Police Public Relations Office. 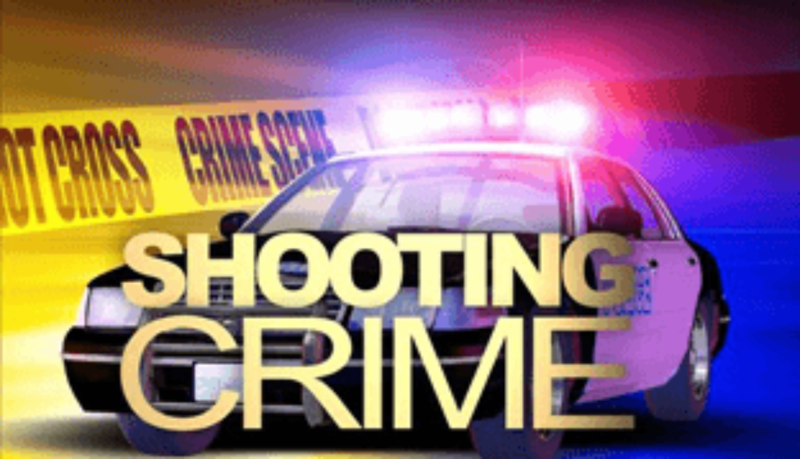 “Two persons are in Police custody assisting with investigations into a fatal shooting incident that occurred on Monday, February 25,” the statement reads. Hendricks was murdered in a brazen morning attack, sometime after 8, on Monday, February 25. 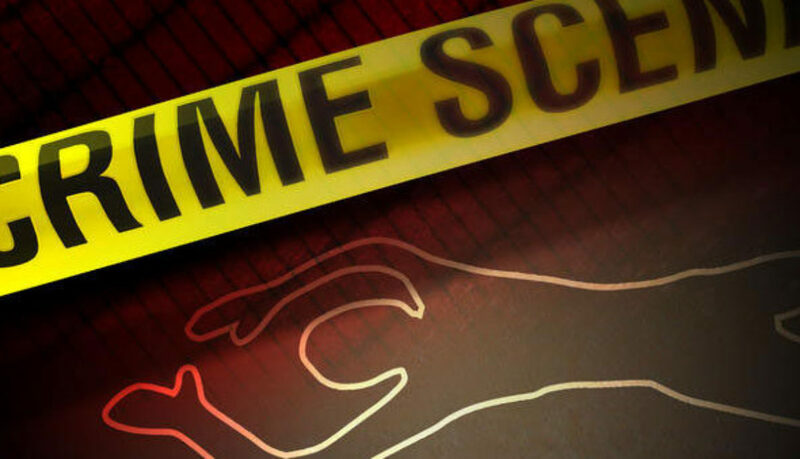 The deceased, who was also called Chronic, was killed while working in his area, the Police have indicated. No charges have been laid against the suspect as of press time. February has been a bloody month in St. Kitts and Nevis. There have been eight killings in less than a three week span in St. Kitts. There have been seven murders, all as a result of gun violence, and one death while Police were dealing with a domestic dispute incident. It is not yet clear whether the victim of the domestic dispute died from a self inflicted wound or Police intervention. The autopsy report is still pending. Former Royal St. Christopher and Nevis Police officer Bijon Warner is in custody in the United States and is awaiting extradition to St. Kitts and Nevis, according to Acting Commissioner Hilroy Brandy. Warner had absconded after an internal investigation was launched into his involvement in the shooting of the late Dominican-born officer, Brian Pacquette, who succumbed to the gunshot wound after and an altercation in June 2018 with Gretson Isaac which resulted in Isaac sustaining injuries that required treatment at the Joseph N France hospital. There were numerous concerns as to how former officer Warner was able to abscond. 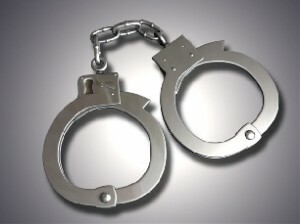 Police Chief Ian Queeley, who is currently on leave, admitted that young man had fled, ultimately becoming a fugitive. BASSETERRE, St. Kitts, November 29, 2018 – One of two men, who were employees of telecommunications provider LIME at the time of their wrongful arrest, has been awarded over EC$60,000 by a High Court Judge. Her Ladyship Justice Pearletta Lanns handed down her ruling on November 15 in the civil suit brought against the Attorney General by Sylvester Anthony Law Firm on behalf of Romero Bowers. Justice Lanns ordered the Government to pay Bowers, EC$15,000 for Assault and Battery; EC$6,000 for Unlawful Search; EC$10,000 for Unlawful Arrest and False Imprisonment; EC$20,000 for Aggravated Damages and EC$10,000 for Compensatory Damages (for defamation), a total of EC$61,000. The Government was also ordered to pay prescribed costs to his lawyers. The two men were arrested by police on August 25, 2015 in what was said to be a joint intelligence-led operation carried out by members of the SSU, Drug Squad, SIU and Her Majesty’s Customs and Excise Department. One of the two LIME employees went into a local courier to collect a package and when his co-worker returned to pick him up with the package, they were both by police and handcuffed. Photos and video recordings of the men in handcuffs and in the back of a police vehicle went viral causing embarrassment to the men and their families. A search of the package of the ex-Lime worker did not contain drugs. The person who another package was addressed to was later held for the drugs which had an estimated wholesale value of EC$56,060 and a street value of EC$168,180. The person arrested has been charged but the case has not been called.